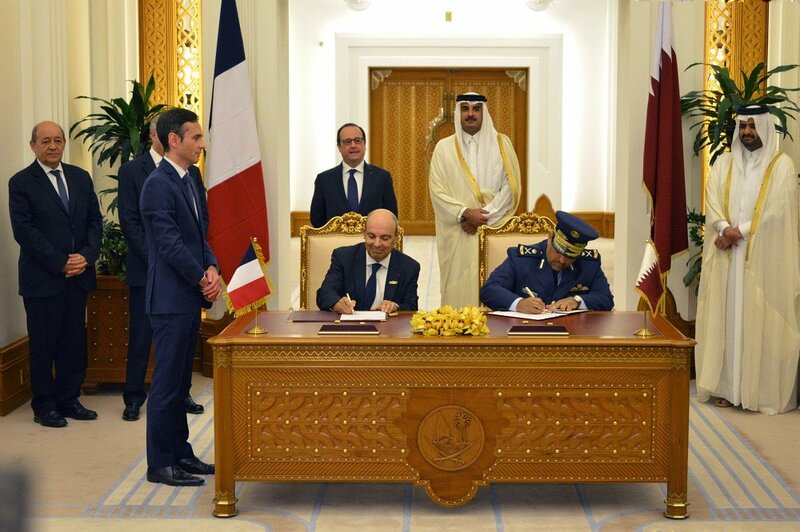 Saint-Cloud, France, April 30, 2015 – Dassault Aviation is honored by Qatar’s decision to acquire 24 Rafale aircraft to equip its Air Force. 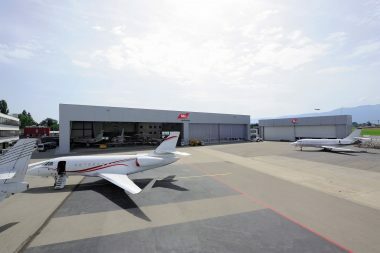 The contract between the State of Qatar and Dassault Aviation is to be signed on Monday, May 4 in Doha in the presence of Mr. François Hollande, President of the French Republic. 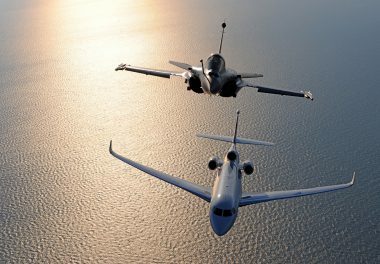 Following on from the Mirage F1, the Alpha Jet and the Mirage 2000, the Rafale is set to extend the historic partnership between Qatar, France and Dassault Aviation. 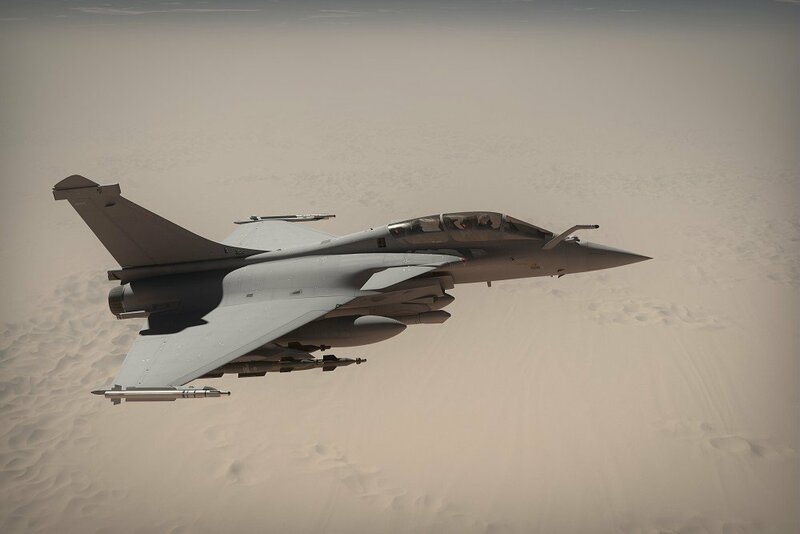 “This new success for the French team demonstrates the Rafale’s operational qualities and confirms the confidence that countries, that are already users of the Mirage 2000, have in our company”, said Eric Trappier, Chairman and CEO of Dassault Aviation. 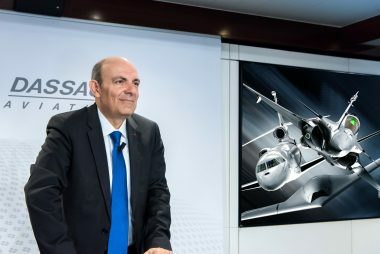 Dassault Aviation, its partners Thales and Safran, and the 500 companies associated with the Rafale programme, are delighted at the announcement of this new contract, constituting further proof of their competitiveness and their industrial and technological know-how. With over 8,000 military and civil aircraft delivered to 90 countries over the last 60 years, logging some 28 million hours in flight, Dassault Aviation has built up expertise recognized worldwide in the design, development, sale and support of all types of aircraft, ranging from the Rafale fighter to the high-end Falcon family of business jets and military drones. Dassault Aviation posted sales of 3.68 billion euros in 2014, and has nearly 11,600 employees. Video "Signing ceremony of the sales contract for Rafale to Qatar"